JBL VRX932LAP 12 in. 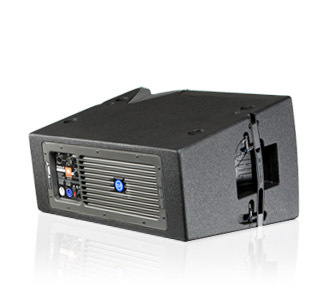 Two-Way Powered Line Array DJParts - All Variety of Parts that DJ Needs. Array Configuration Selector permist "array shading".